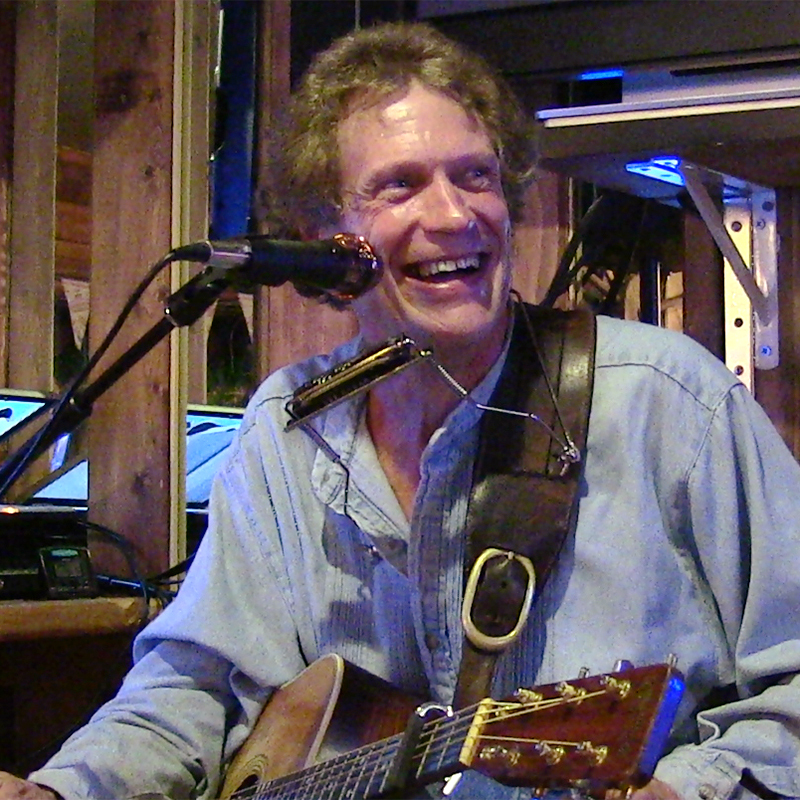 A Colorado native and award-winning performer and recording artist, Bob Ramsey’s music finds its way into the hearts of an audience. © 2019 Bob Ramsey. All rights reserved.